Global sports entertainment leader Topgolf® and TCL, the fastest-growing television brand in North America, have announced a national partnership that will generate exciting esports entertainment at Topgolf, designed for gamers from all walks of life. 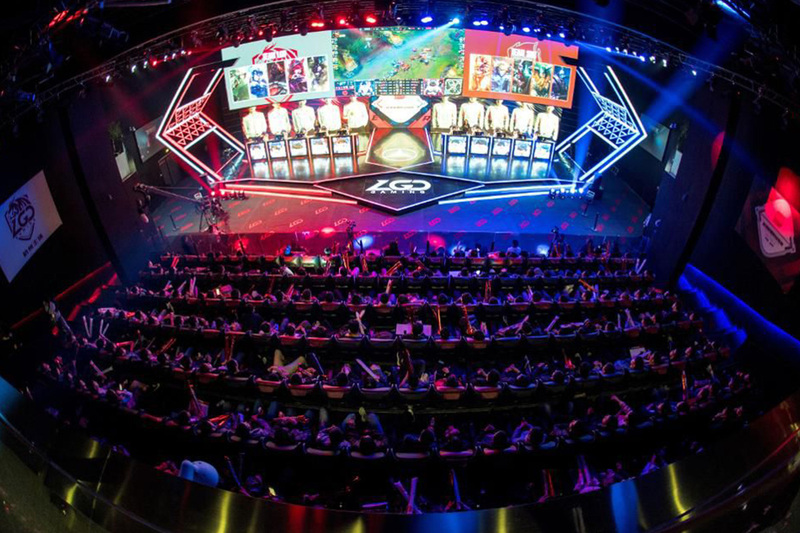 The first TCL esports Lounge will open at Topgolf Las Vegas in early January, aligning with the 2019 Consumer Electronics Show Jan. 8-11. Through the partnership with TCL, Topgolf will add esports lounges to six Topgolf venues creating an inclusive guest experience and offering daily esports play, along with the traditional sports viewing areas featuring best-in-quality TCL 4K UHD 6-Series TVs, optimized for individual and group esports gaming and entertainment. 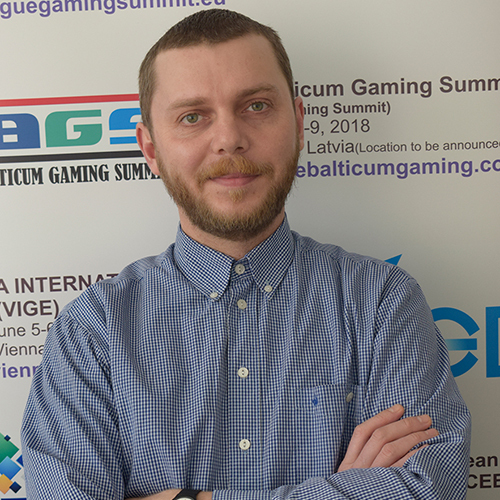 Guests can play esports games and participate in special events, coaching sessions, viewing parties and meet pro gamers. In addition, Topgolf is designing turn-key solutions for esports events to be hosted at all Topgolf venues. Topgolf is bringing their famous special formula of hospitality, food, beverage and entertainment production to esports. 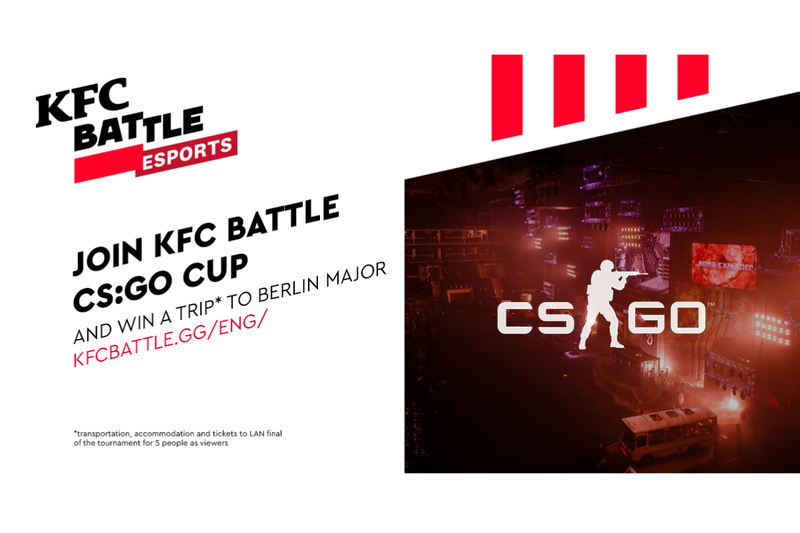 Topgolf provides a network of venues which can host esports events and make it simple for publishers, teams, brands and leagues to create meaningful experiences at Topgolf. 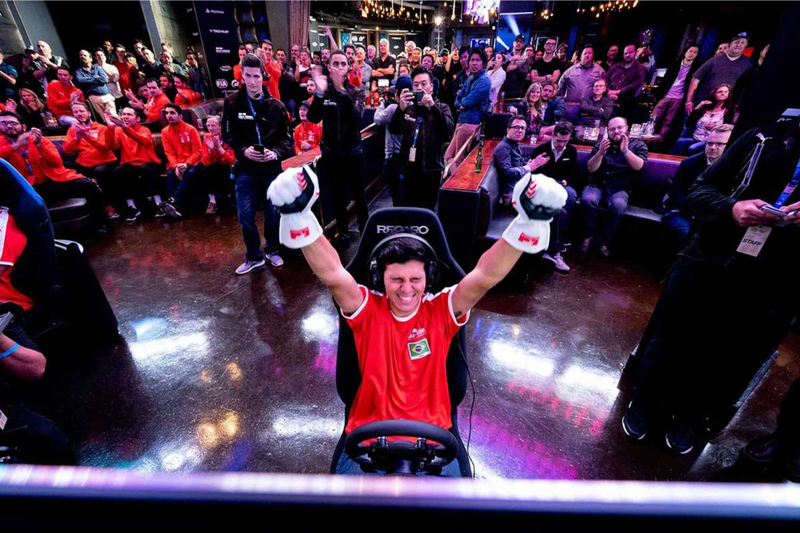 Topgolf is also partnering with national esports leagues to host events, qualifiers, local and weekly leagues, which will attract gamers, influencers and celebrities to compete in tournaments at Topgolf venues. 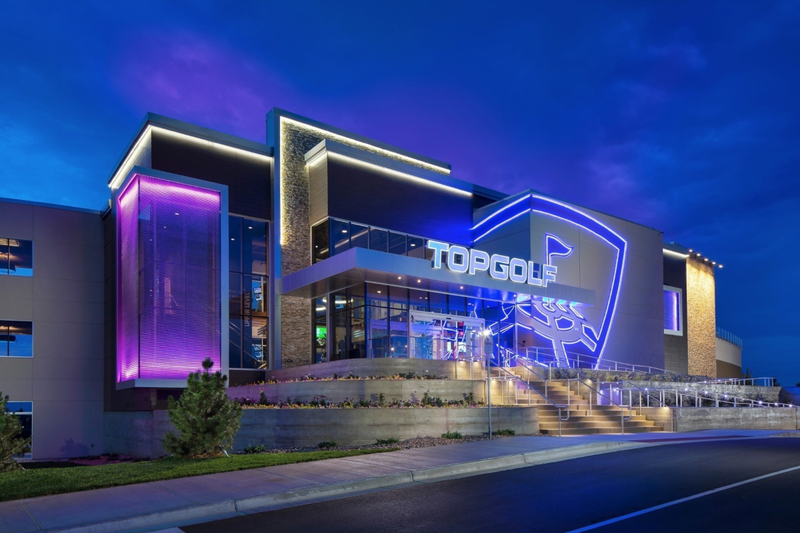 TCL and Topgolf expect the partnership to reach more than 63 million guests annually over the multi-year partnership. Topgolf venues in Austin, Texas; Charlotte, N.C.; Houston–Katy, Texas; Minneapolis, Minn.; and Scottsdale, Ariz., will open TCL esports lounges throughout the first quarter of 2019, aligning with major events in local markets such as the NBA All Star Game and Topgolf’s WGT/ PGA Tour Golf Events. Throughout January 2019, Topgolf will host a TCL National Sweepstakes in all venues nationwide, offering Topgolf guests a chance to win a grand prize trip to Hollywood, CA to attend a movie premiere for a “Red Carpet Experience” at the TCL Chinese Theatre, along with a 65-inch TCL Roku TV. Already one of the world’s best-selling consumer electronics brands, TCL is now the fastest-growing TV brand in North America. TCL (The Creative Life) was founded more than 35 years ago and prides itself on delivering high quality products featuring stylish design and the latest technology. With extensive manufacturing expertise, a vertically integrated supply chain, and state-of-the-art panel factory, TCL offers innovative televisions, including the award-winning TCL® Roku TV™. The first brand expression of this togetherness is a Topgolf venue. These multi-level complexes feature high-tech golf balls and gaming, climate-controlled hitting bays, renowned menu, hand-crafted cocktails, events, music and more. The nearly 51 U.S. venues along with four international venues entertain more than 17 million Guests annually.